Search Results for "skid row"
Editorial Los Angeles driving shot of homeless tents along gritty downtown Skid Row streets. 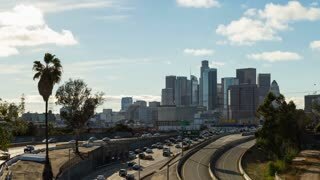 Editorial driving view of homeless tents and gritty streets in the skid row area of downtown Los Angeles, California. Los Angeles, California, USA - December 8, 2018: Moving car mount shot of sidewalk homeless tent camps in the gritty skid row area of downtown Los Angeles. Los Angeles, California, USA - December 8, 2018: Moving car mount shot of sidewalk homeless tent camps along 5th street in the gritty skid row area of downtown Los Angeles. Los Angeles, California, USA - December 8, 2018: Moving shot of sidewalk tent camps and architecture along 5th street in the gritty skid row area of downtown Los Angeles. 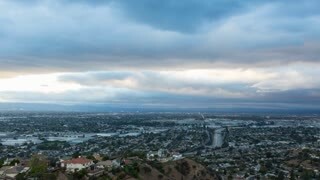 Los Angeles, California, USA - December 8, 2018: Early morning moving view of downtown sidewalk tent camps in the gritty skid row area. Moving shot of sidewalk homeless tent camps in the gritty skid row area of downtown Los Angeles. 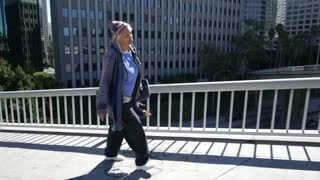 Medium shot of an African American homeless woman downtown. 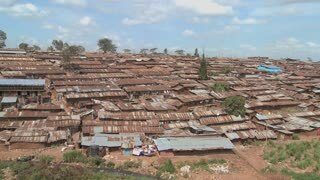 An overview of a slum in Kenya. 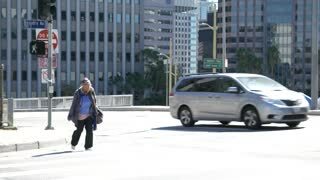 Homeless woman crosses the street with homeless encampment in background. 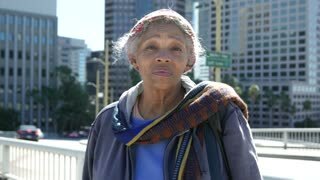 Homeless African American woman walks downtown. 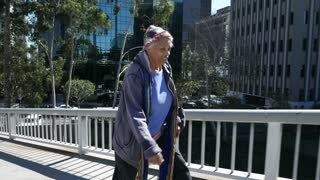 Elderly homeless woman walks on a sidewalk downtown.